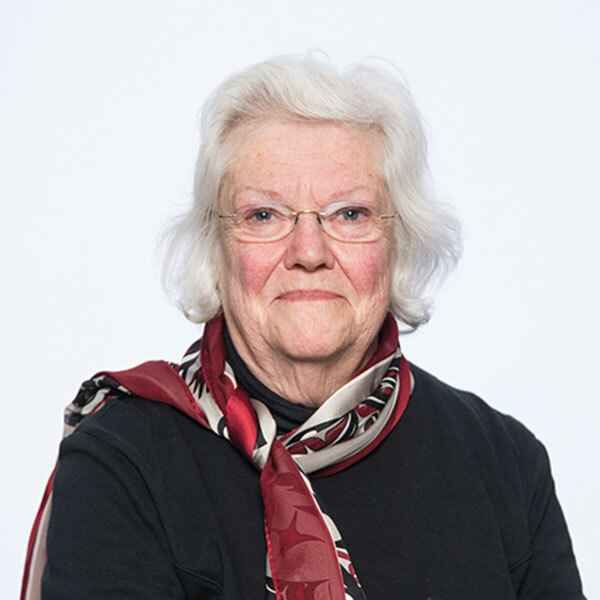 Read more about an opportunity to travel abroad with Professor Emeritus Ann Kelleher. Interested alumni will learn about peacebuilding in Northern Ireland for the travel seminar in April 2018. 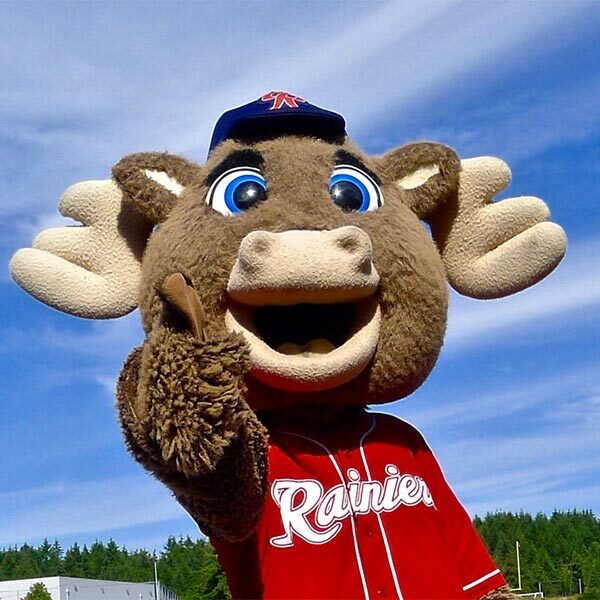 Read about all the fun events scheduled for alumni this summer, including PLU Night at the Rainiers, PLU Day at the Sounders and more. 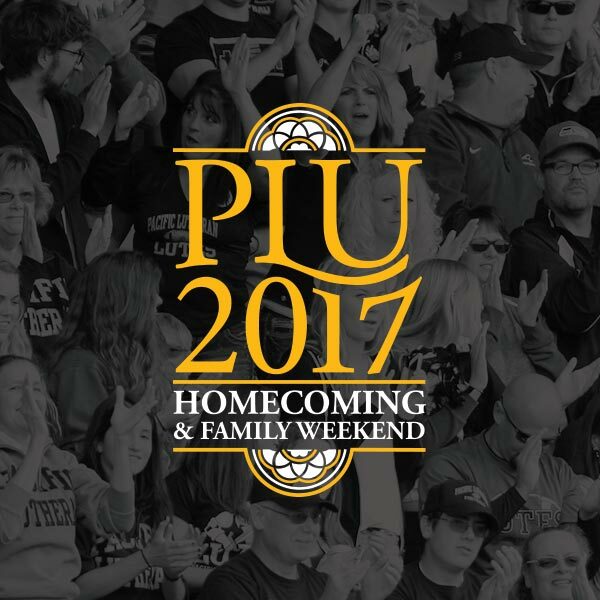 Read all about Homecoming and Family Weekend 2017, including a schedule of events. 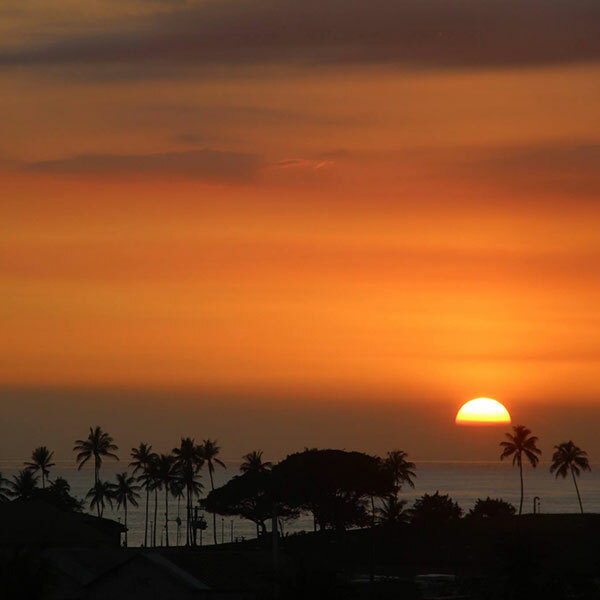 Check out photographs from The Diversity Center’s Alumni Weekend in Hawaii earlier this year. 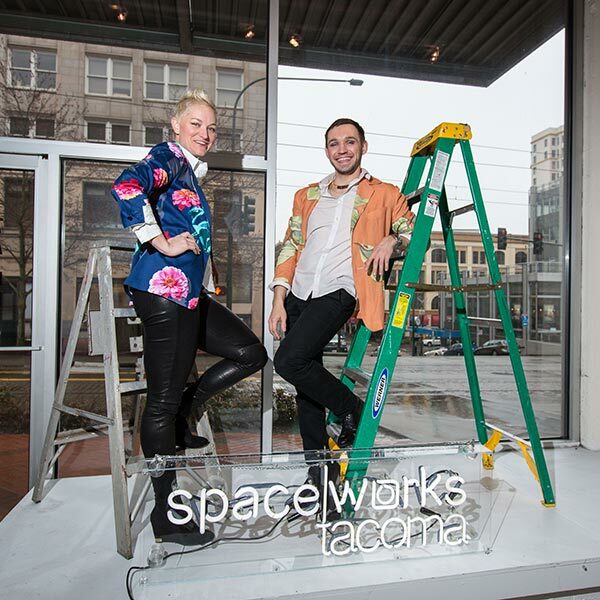 Kate Monthy ’04 and Dmitry Mikheyev ’10 empower fellow artists at Spadeworks. Read about them and other successful PLU alumni.